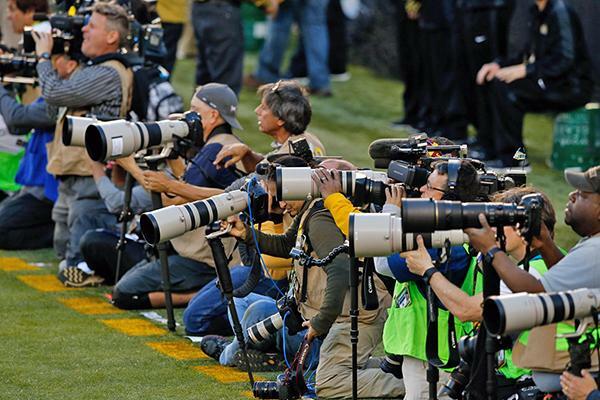 At least according to the above photograph (supplied by Canon USA, of course) and some anecdotes we heard from photographers who shot the big game, Canon’s lenses appeared to still dominate the sidelines at this past Sunday’s Super Bowl. 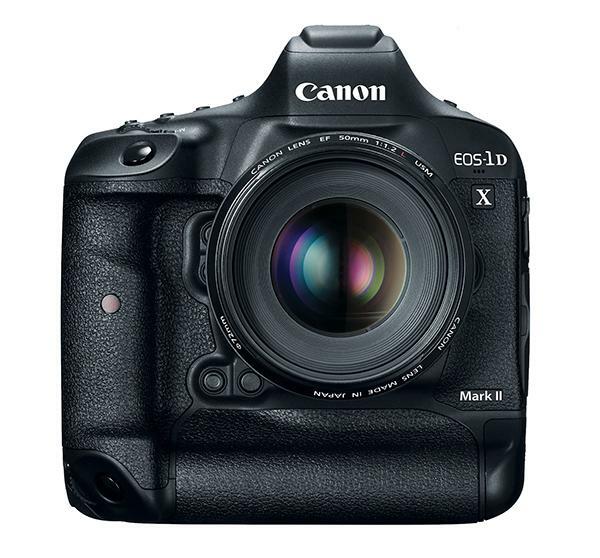 Canon unleashed its newest flagship pro DSLR tonight: the long awaited 20.2-megapxiel Canon EOS-1D X Mark II. 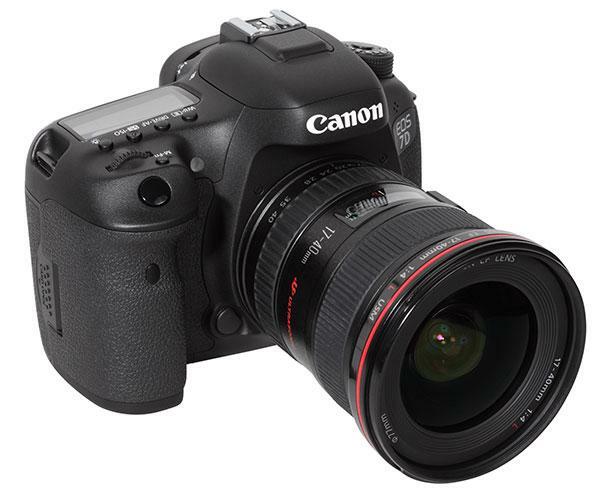 While this new flagship DSLR looks very similar to its predecessor, the Canon EOS-1D X from 2011, the Mark II has a numbdr of upgrades from that camera, which is still popular with pro photographers. 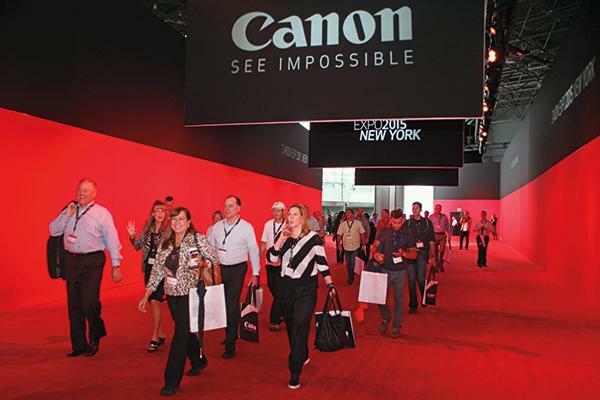 The big CES show in Las Vegas wrapped up over the weekend but there are still a few tidbits of photo gear news trickling out of the event. 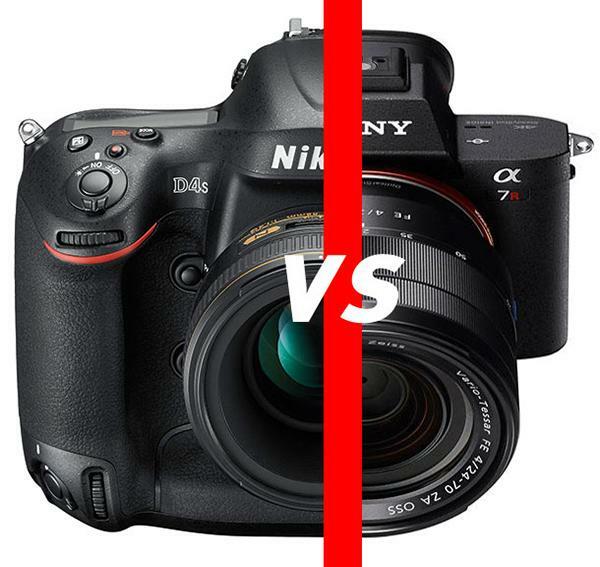 The biggest CES headlines for photographers were several interesting product announcements from Nikon including the unveiling of the full frame Nikon D5 pro DSLR and the APS-C sensor-based Nikon D500 and photo enthusiasts. 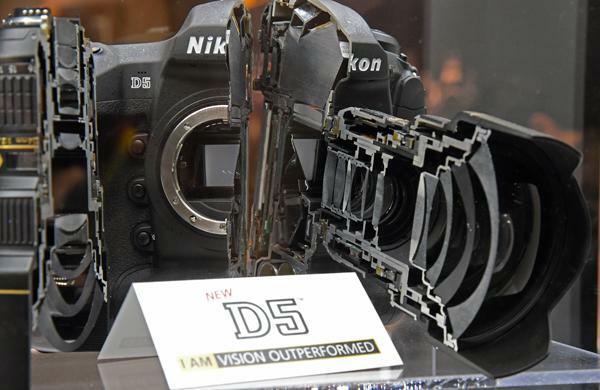 The Nikon D5 professional DSLR has been the clear star (in cameras) of this year’s CES 2016 show in Las Vegas. 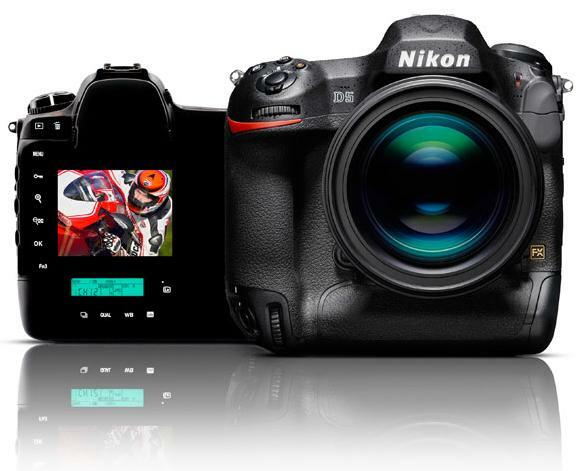 Indeed, there’s a lot that’s appealling about this flagship, full frame DSLR from Nikon, including its ability to shoot at up to ISO 3,280,000 to capture images in extreme low light conditions. 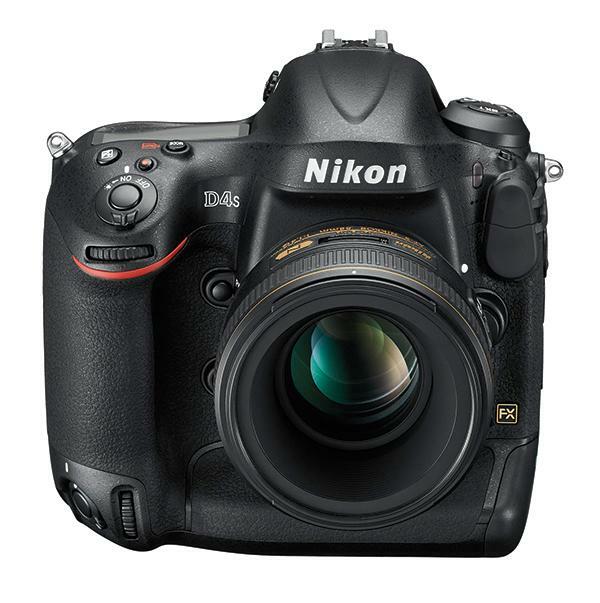 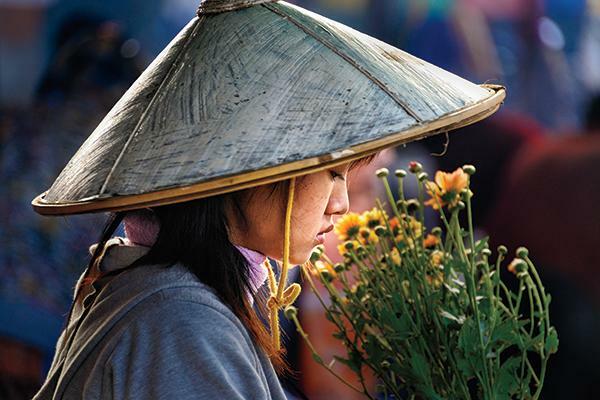 Nikon just unveiled the new Nikon D500, a prosumer DSLR with a new 20.9-megapixel, DX-format (i.e. 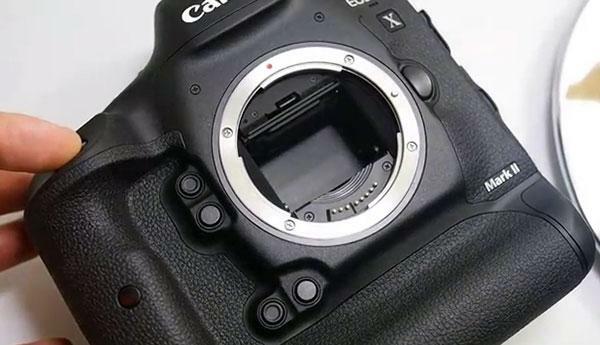 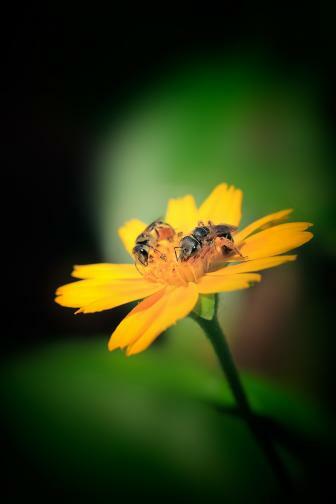 crop/APS-C size) CMOS sensor. 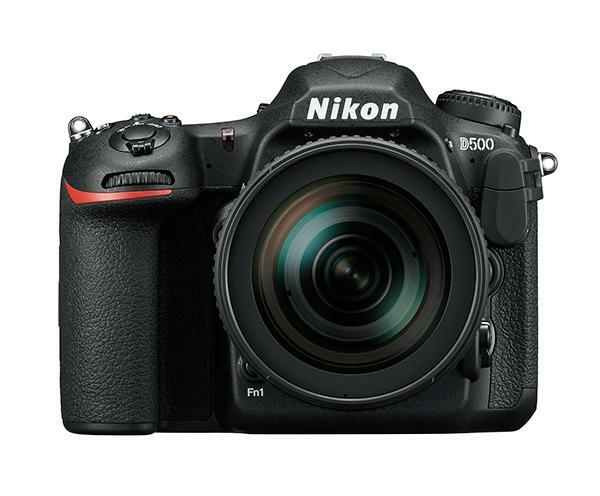 The Nikon D500 was just officially announced and here are some important details about the new DSLR. 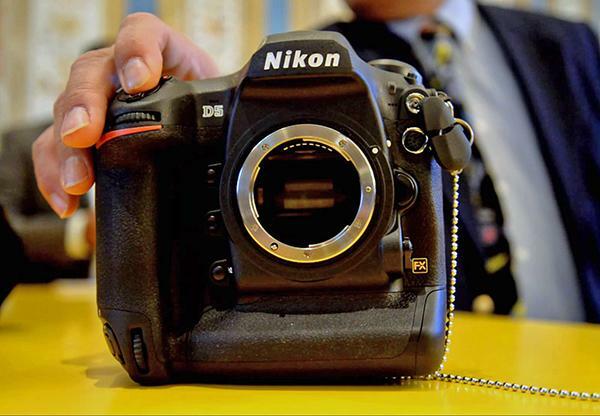 Nikon just launched its latest flagship professional DSLR at the CES 2016 show in Las Vegas, NV. 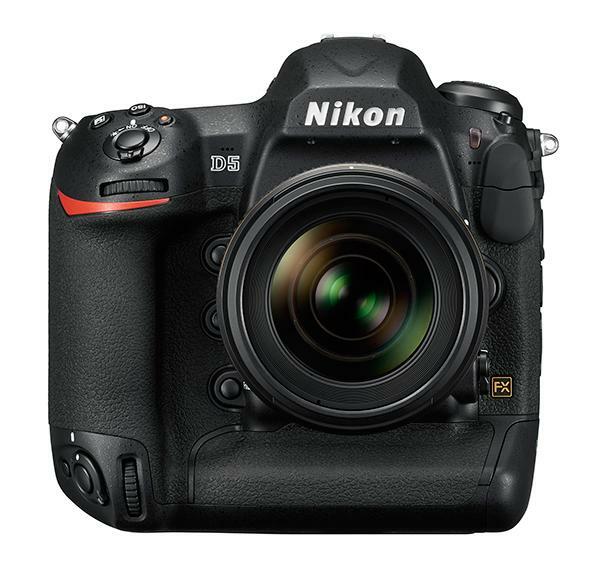 Called the Nikon D5, it features a 20.8-megapixel full frame sensor along with Nikon’s new Expeed 5 image processor. 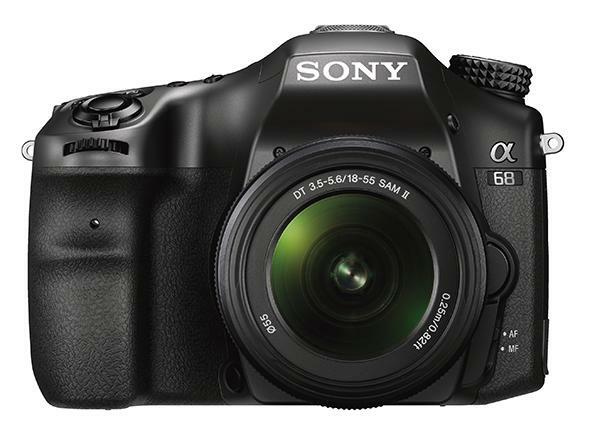 Sony announced today that it's bringing the Sony A68 (model ILCA-68) DSLR camera featuring ultra-fast 4D autofocus to the US and Canada markets.